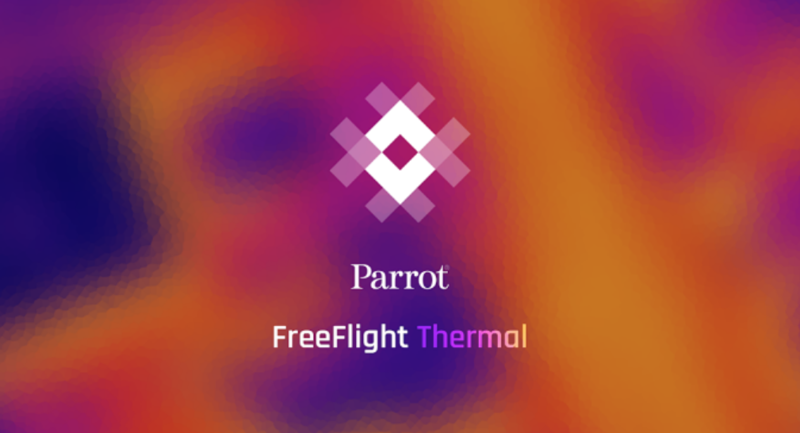 FreeFlight Thermal does everything you might imagine a drone companion app would do. 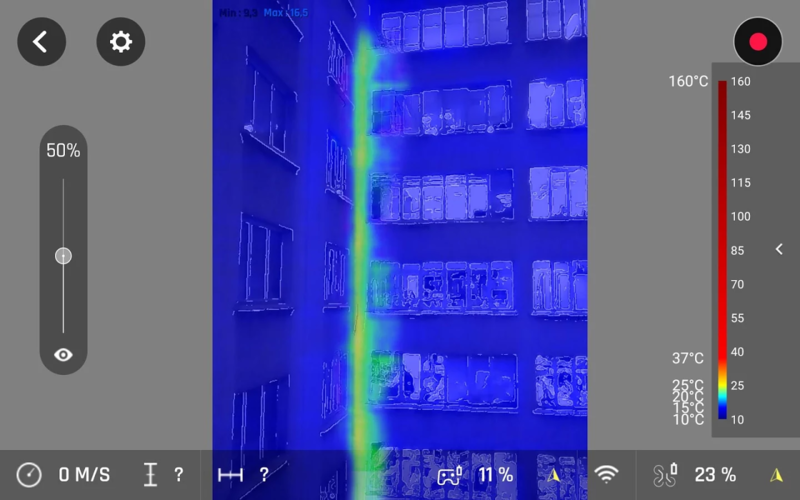 You can view both visible and thermal views live, and record them to watch later in resolutions up to 1080p30. 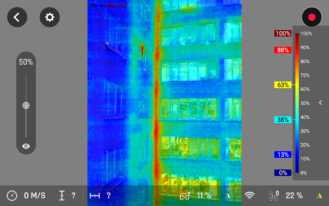 You can switch from visible imaging to thermal view with the press of a button. 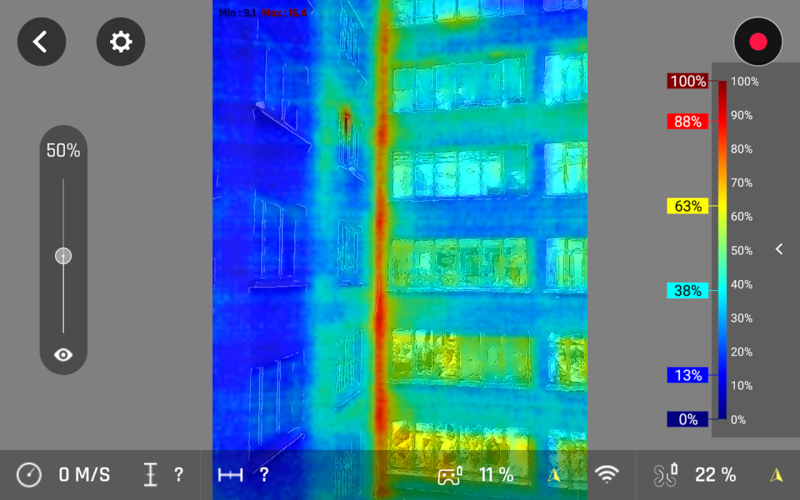 Three Thermal color palettes are available: Standard, Dynamic, and Hotspot. You can also take professional pictures and save them in formats like RAW and DNG. 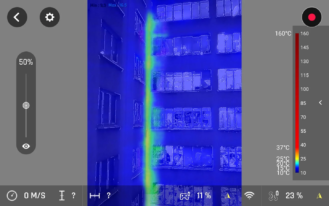 Parrot is specifically pushing this app for use with tablets, though it is compatible with smartphones. Hilariously, the app description recommends the Galaxy S2 and S3 (the 'Tab' designation wasn't mentioned), as well as the Galaxy Tab active and the Xperia Z4 Tablet.